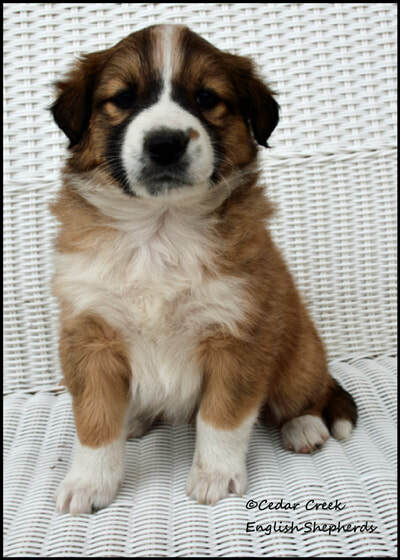 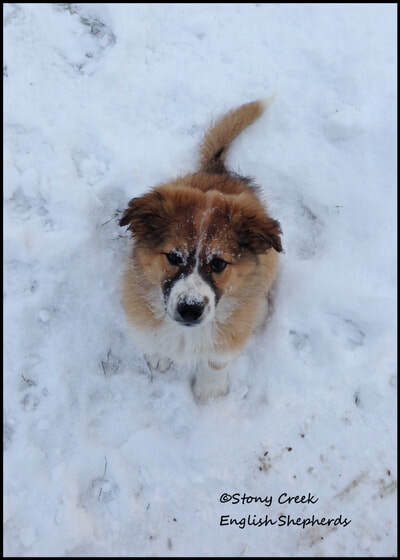 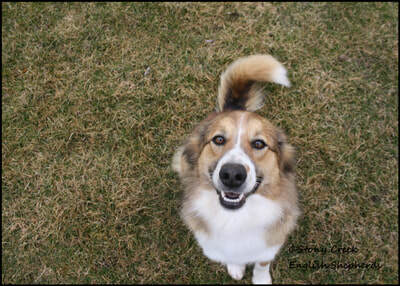 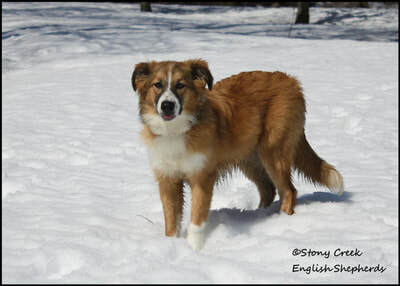 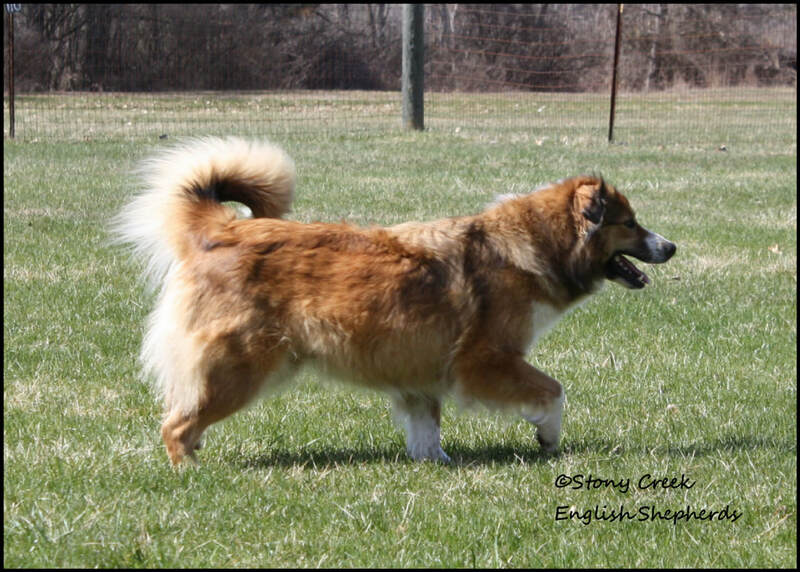 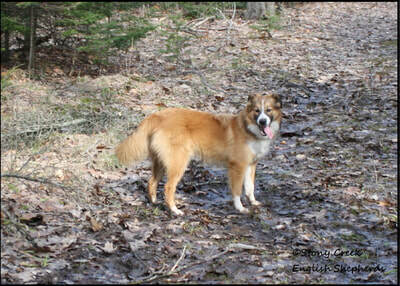 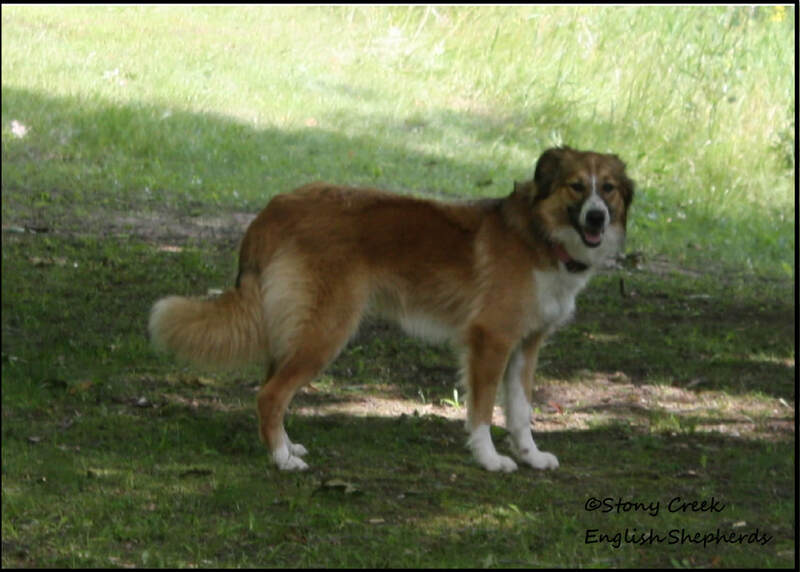 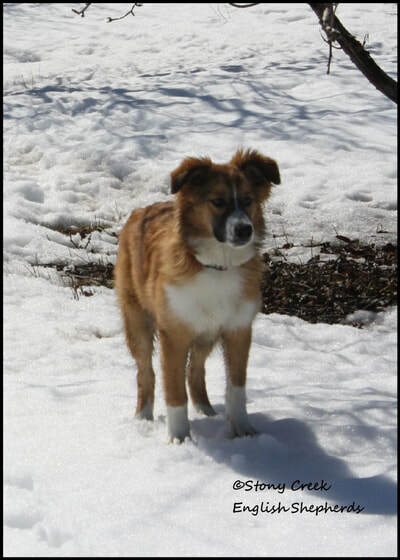 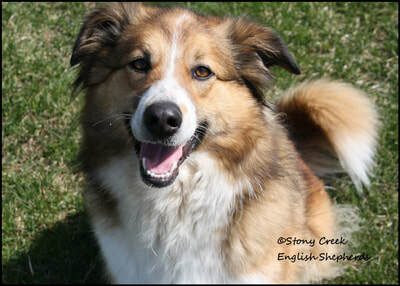 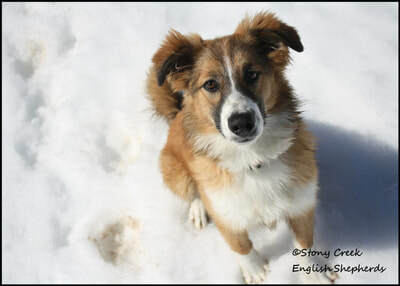 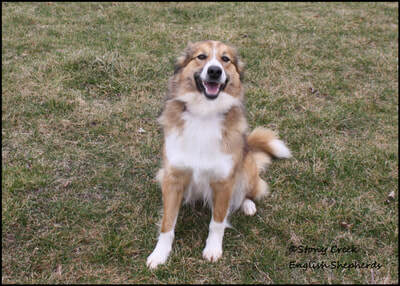 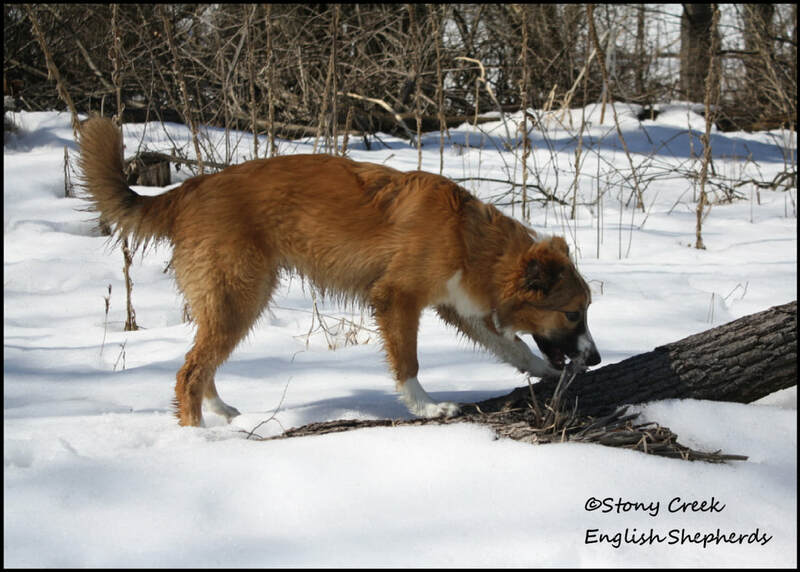 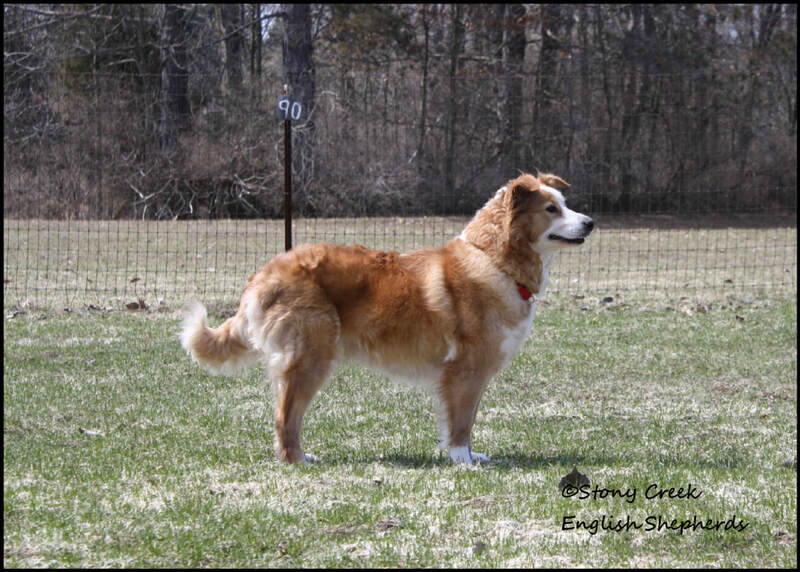 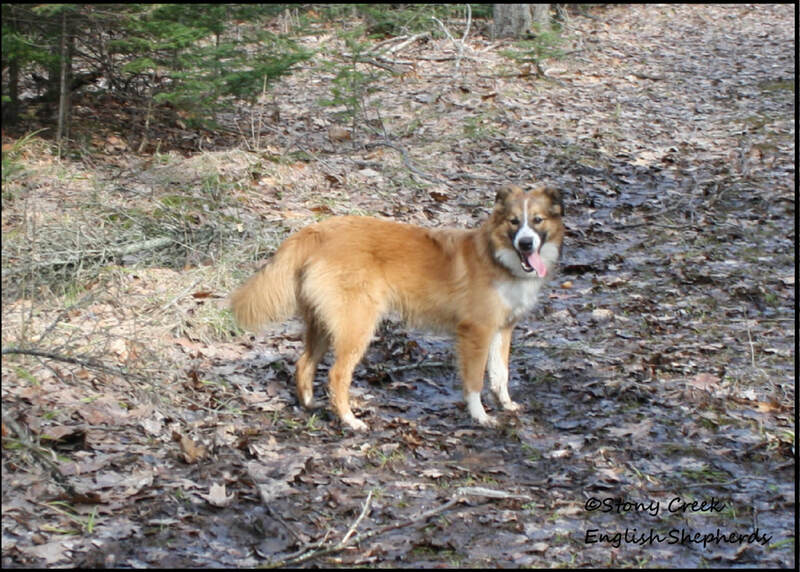 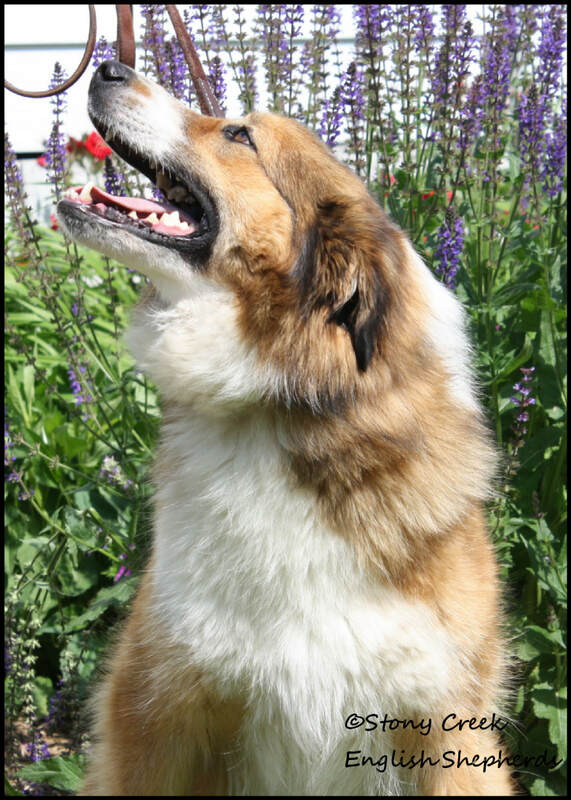 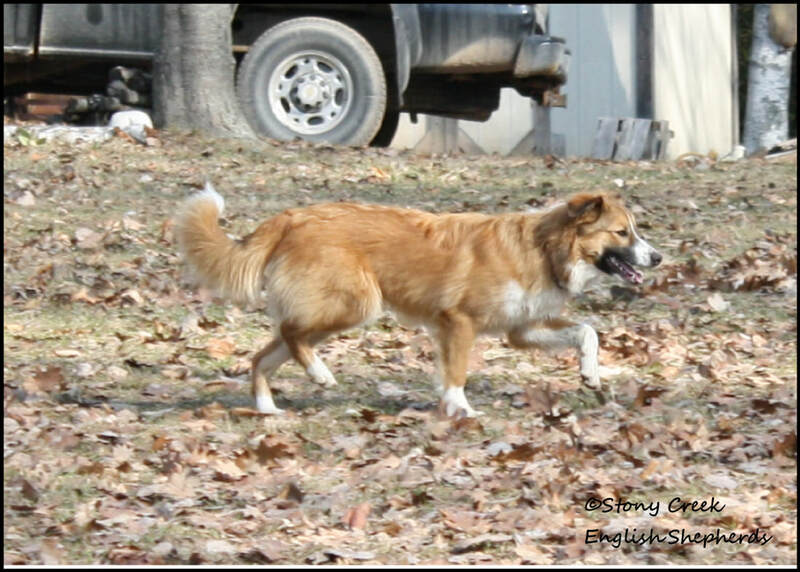 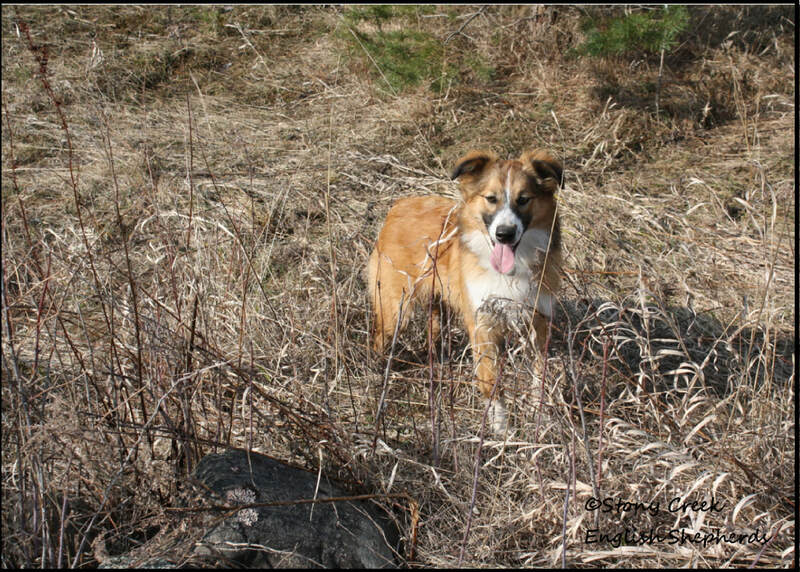 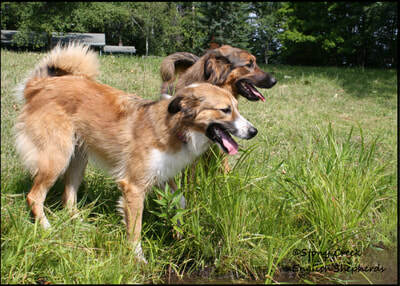 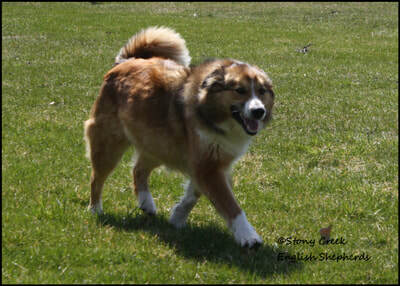 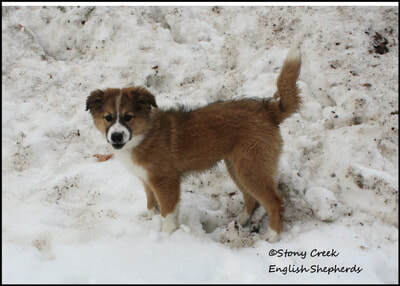 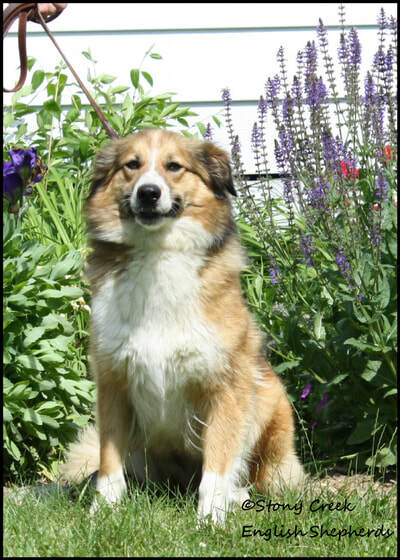 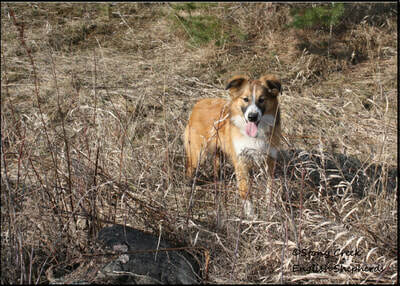 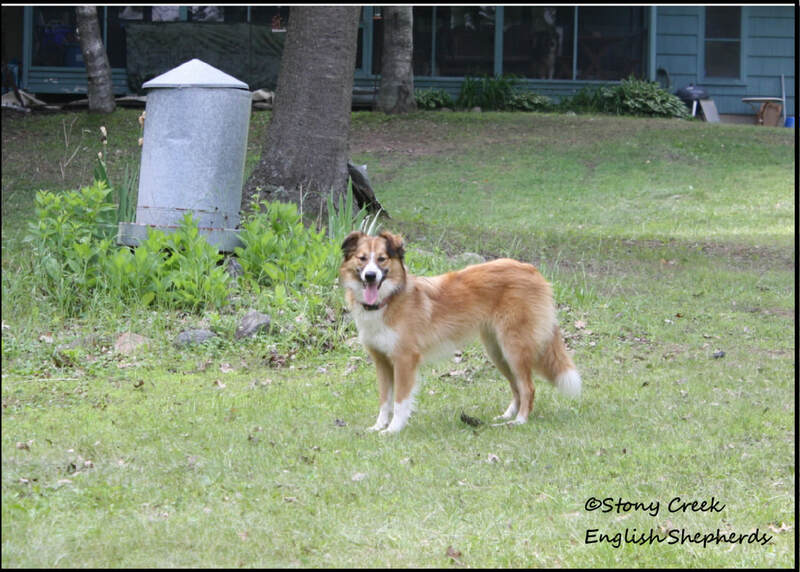 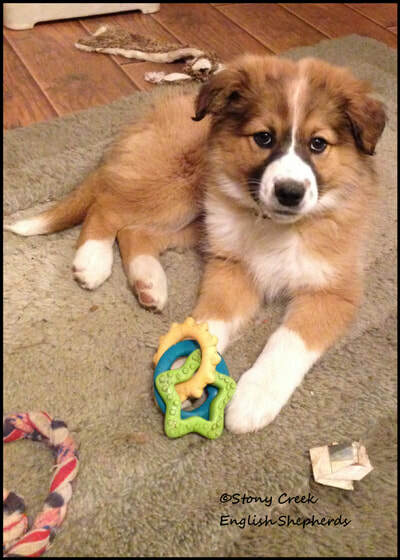 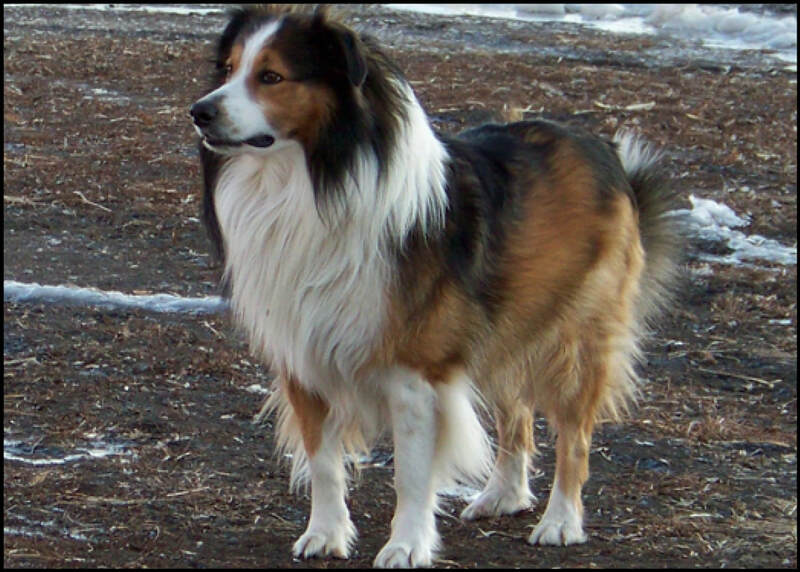 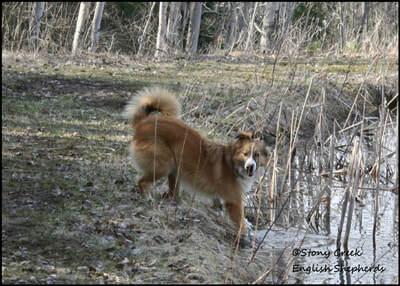 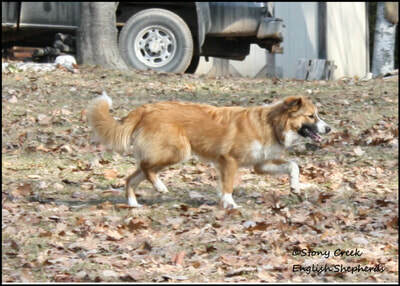 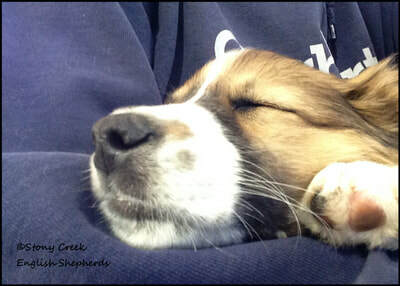 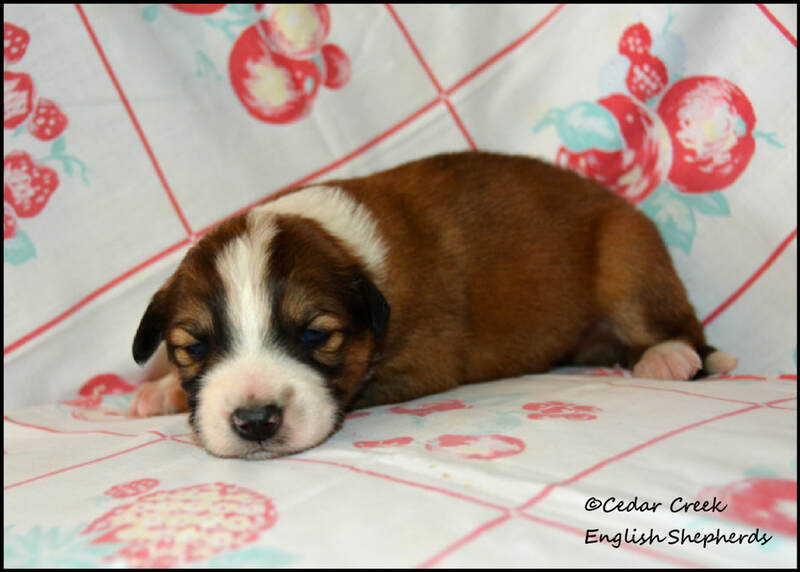 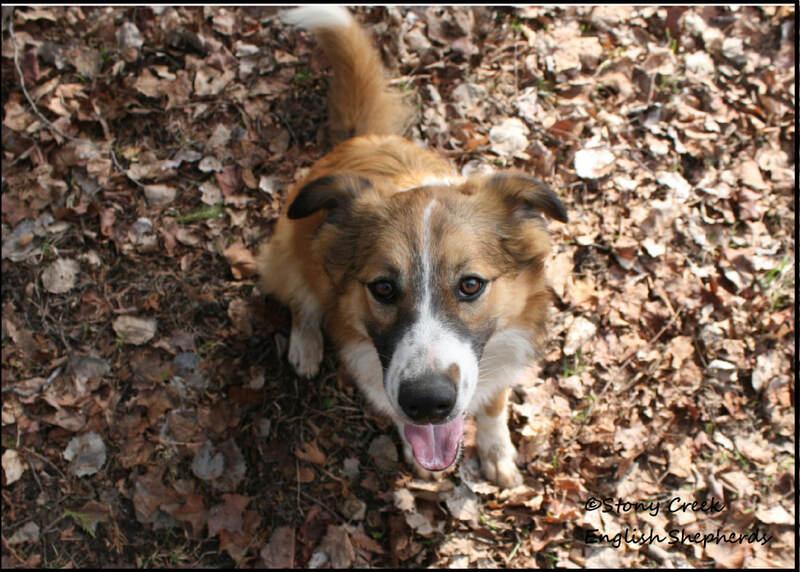 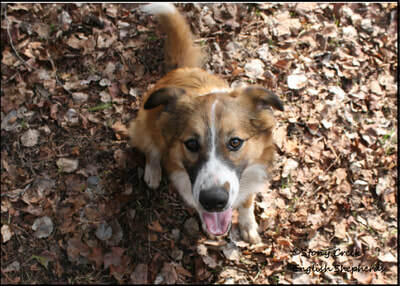 Molly is a 45-50 pound, 20 1/2" sable & white girl with traditional Irish markings. 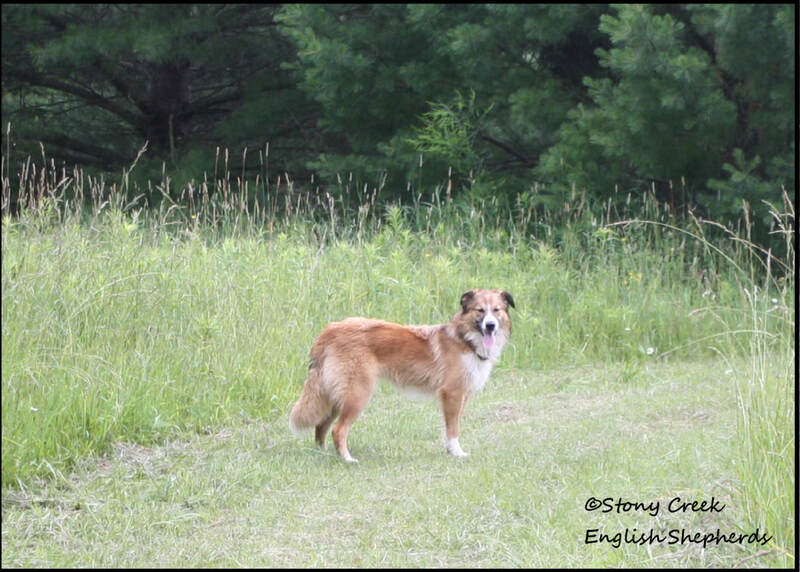 She is very intelligent, curious, & a gentle soul. 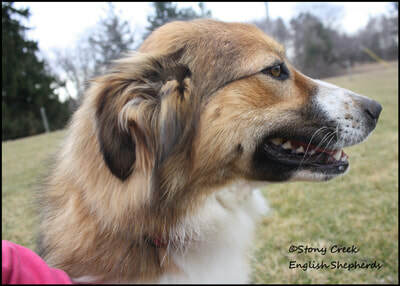 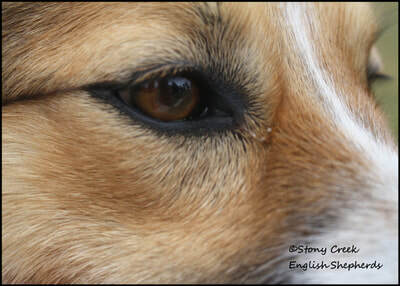 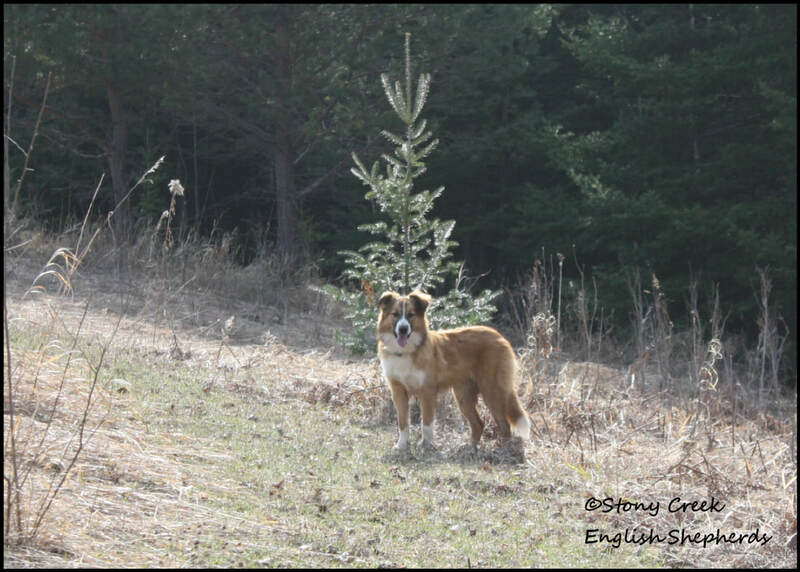 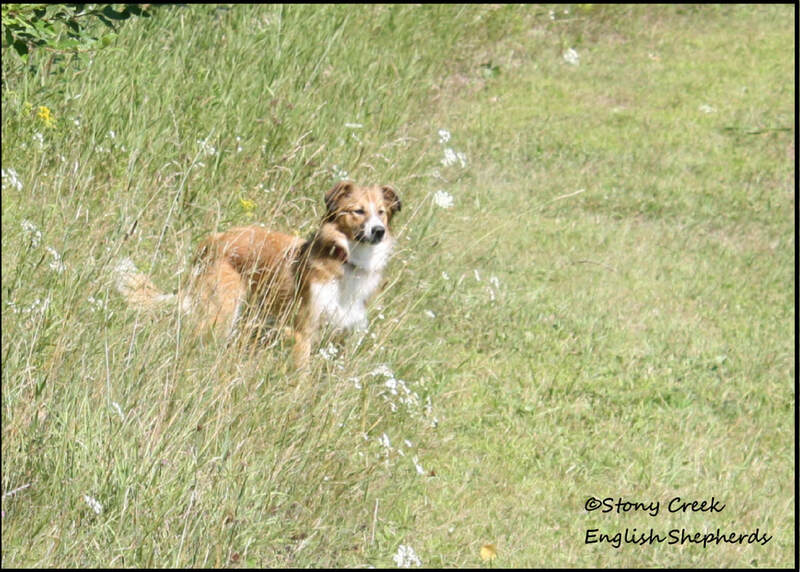 Molly does have grit & takes after her mother, Zoe. 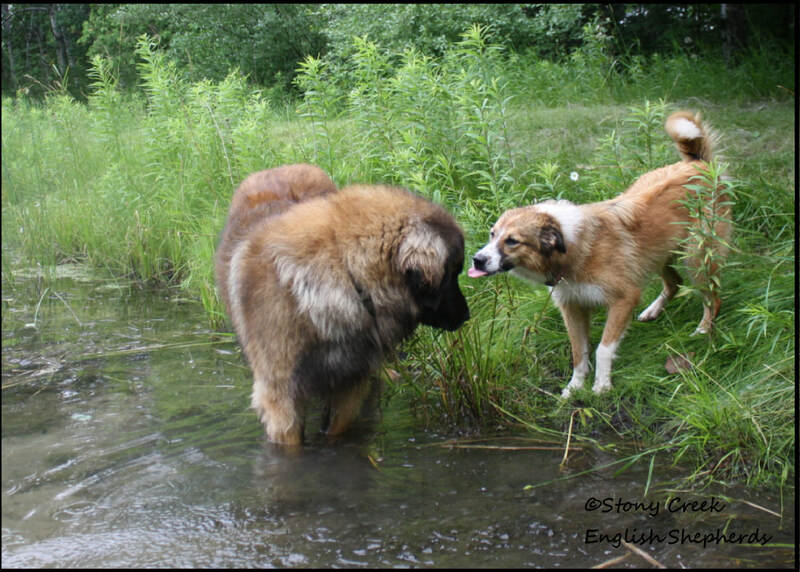 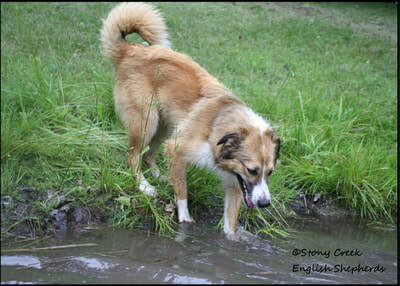 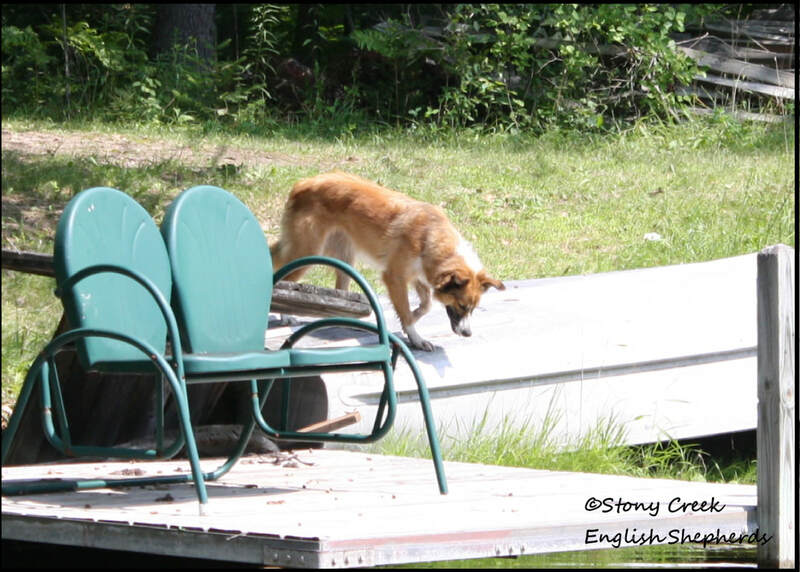 She is a very sweet & docile girl but is also a matriarch & will discipline the other dogs when doing something wrong. 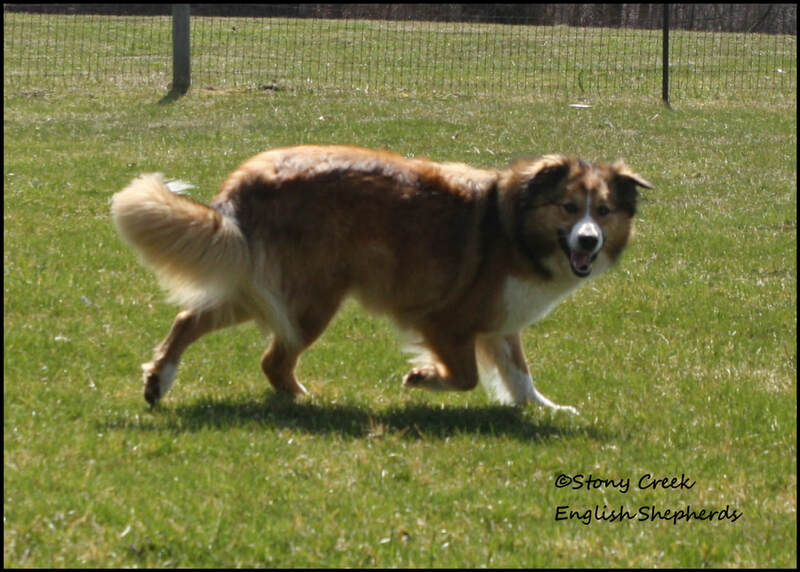 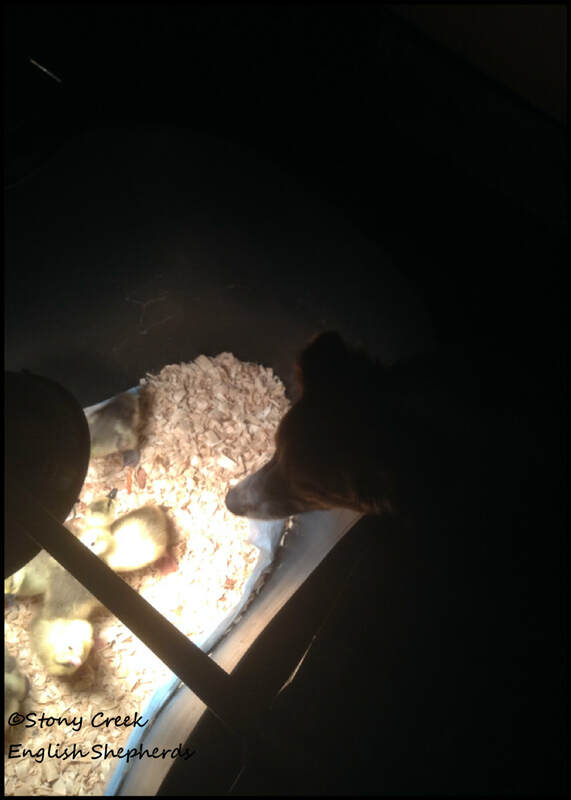 She is great with kids & was a wonderful, nurturing mother to her first litter ("SS")!